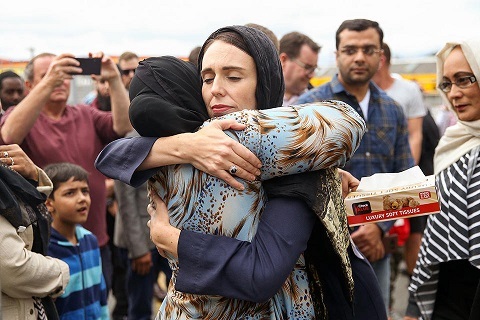 National council of Jewish Women of Australia stands united in grief with our Muslim sisters and brothers after the horrific mass murder in Christchurch, NZ. As Jewish women we can fully empathise with the pain and sense of injustice, of being persecuted and killed over one’s race and / or religious beliefs. The world is a sadder place today but together we must strive to overcome anger and destruction through solidarity and action across our wonderful multi-cultural society. Hate has no place in our democratic society and perhaps this shocking event will bring about a fundamental wellspring of good will and positive action.